Stone Fruit Orchard Competition judging. Stewarded by Mr Ivan Valasco. Top fruit judging. Stewarded by Mr Andrew Tinsley. 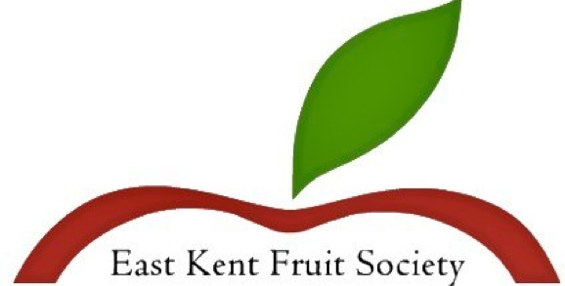 Walk of a winning orchard, Gala Club update, followed by discussion of the Judges’ comments. Robotics Visit —venue to be confirmed.